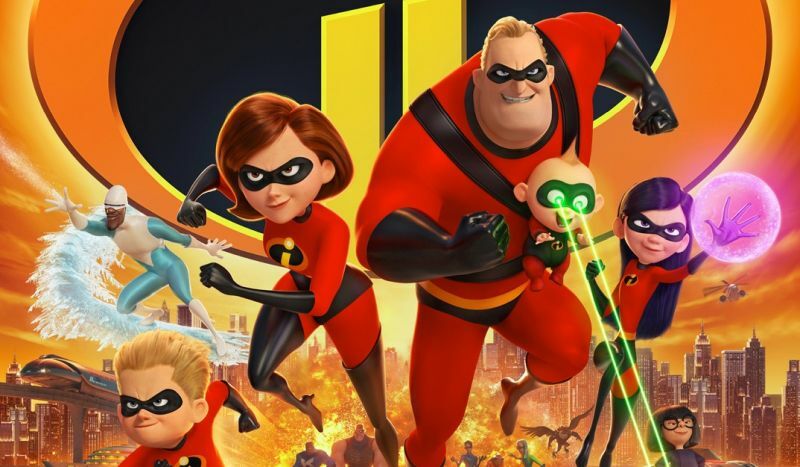 Its been 14 years since The Incredibles had their first big screen adventure and the Pars are back this week with Incredibles 2! In our second set of video interviews we chat with writer/director Brad Bird, producer Nicole Paradis Grindle, and stars Craig T. Nelson and Holly Hunter! 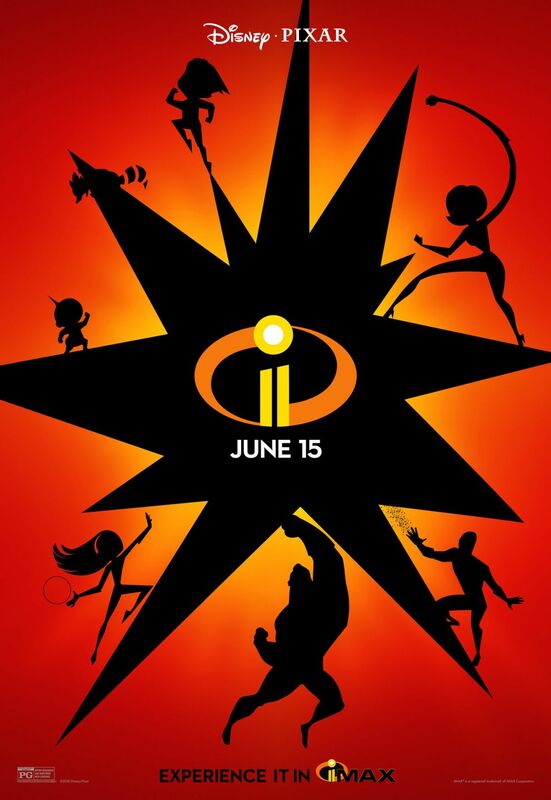 Written and directed by Brad Bird (Iron Giant, The Incredibles, Ratatouille) and produced by John Walker (The Incredibles, Tomorrowland) and Nicole Grindle (Sanjay’s Super Team short, Toy Story 3 associate producer), Disney•Pixar’s Incredibles 2 busts into theaters on June 15, 2018.